I obtained my Italian drivers license in June 2013 and since I was already over the 50 year age mark it was only valid for 5 years. I have recently completed the renewal process and here in Basilicata it isn't complicated, just requires a bit of running around (and various fees). 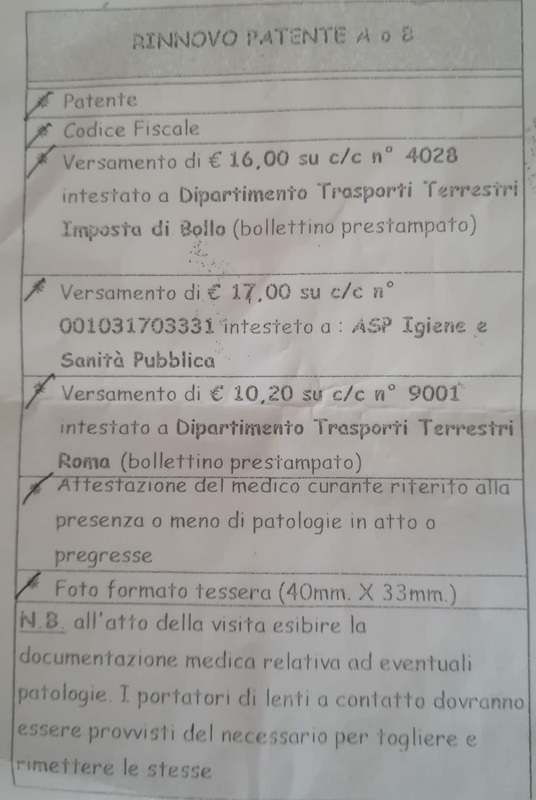 First you need to have your assigned doctor complete a form that you are fit to drive - 20 €. Obtain properly sized photos - 5 €. Pay three different taxes and fees at the post office - 43.20 €. Finally go to the ASL office in Potenza and have your vision checked and the request completed. Once I did the last step, my new license arrived in the mail three days later: pay the special delivery - 6 €. 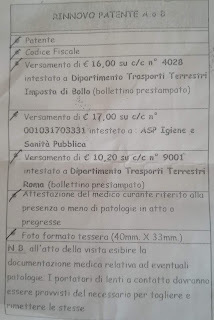 The ufficio motorizzazione civile that I dealt with to get my original patente was not involved in the renewal process. I'm good for another 5 years!